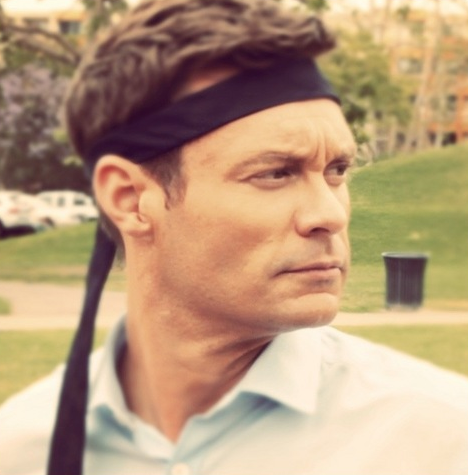 I really didn’t think that Ryan Seacrest could wear another hat. The guy has about a million already! Well he’s adding to his resume/collection and apparently doesn’t need sleep because he certainly won’t have time for that once this is underway. He’s teaming up with Mark Cuban! So what do you guys think? Too much? Should he be slowing down or are you thinking, why not? He’s already swimming in the cash…. why not add to it? Is he turning into a male version of Oprah or something?